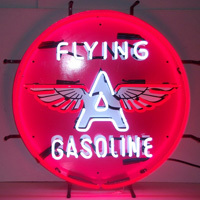 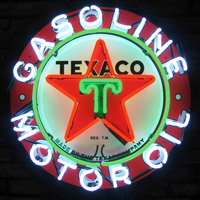 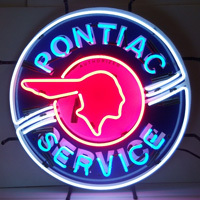 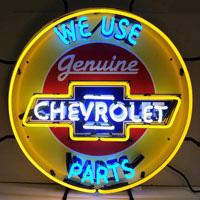 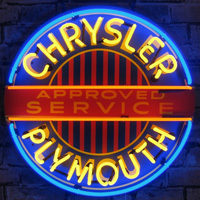 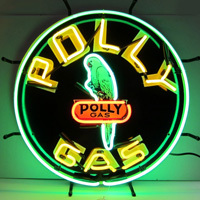 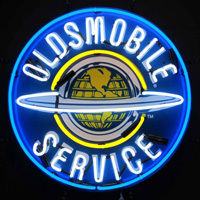 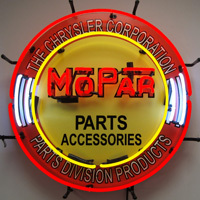 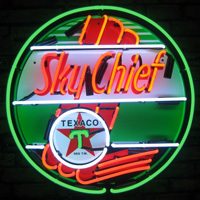 Ready to Buy Your 36" Diameter Neon Collectors Sign? 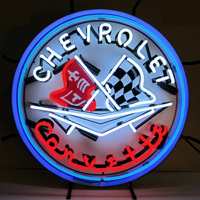 Diamondback Billiards carries the full line of Liscensed Neon Clocks from Neonetics. 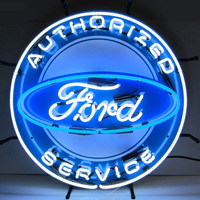 Call our friendly experts at 480-792-1115 and get fitted to the perfect Logo Clocks for you.